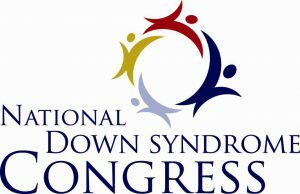 The National Down Syndrome Congress (NDSC) is a membership-sustained not-for-profit organization dedicated to an improved world for individuals with Down syndrome. Founded in 1973, we are the leading national resource of support and information for anyone touched by or seeking to learn about Down syndrome, from the moment of a prenatal diagnosis through adulthood. The purpose of the NDSC is to promote the interests of people with Down syndrome and their families through advocacy, public awareness, and information. When we empower individuals and families from all demographic backgrounds, we reshape the way people understand and experience Down syndrome.We have worked tirelessly over the years to foster a network of local and regional groups across the country to reach out and embrace thousands of people with Down syndrome, their families, friends and the professionals who support them. We are the people who believe in our kids, demand their rights and get them affirmed. We are the community who supports them in all they do from infancy to adulthood. We are also people with Down syndrome, working together for a better future. The mission of the National Down Syndrome Congress is to provide information, advocacy and support concerning all aspects of life for individuals with Down syndrome. This site provides essential information for healthcare professionals on ‘best practice’ medical care for people with Down syndrome in the UK and Ireland. It has been produced by the UK Down Syndrome Medical Interest Group (DSMIG), a network of doctors whose aim is to ensure equitable provision of medical care for all people with Down syndrome in the UK and Republic of Ireland. Members of this DSMIG-USA are professionals from a variety of disciplines who provide care to individuals with Down syndrome and/or their families. 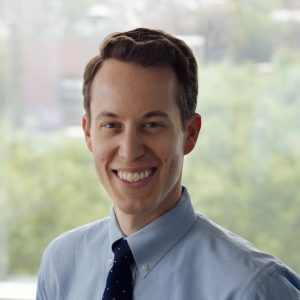 This may include physicians, scientists, psychologists, nurses, genetic counselors, educators, therapists, clinic coordinators, and related health professionals. Members may also include individuals who engage in research or health policy relevant to Down syndrome. Most members work in specialized Down syndrome clinics, at academic institutions, university- and community-based medical centers, or private practice. Students, Residents, Fellows and other Trainees are welcome to join. Down Syndrome International (DSi) is a UK based international charity, comprising a membership of individuals and organisations from all over the world, committed to improving quality of life for people with Down syndrome worldwide and promoting their inherent right to be accepted and included as valued and equal members of their communities.